Igloofest is set to heat up Montreal once again this January, and before the complete lineup arrives, organizers have put the hype train in motion by announcing Kaytranada as their opening night headliner. The Montreal-based producer will open the festival's 12th edition, which runs from January 18 to February 3. A press release notes that additional headlining acts will be revealed through social media over the coming weeks. 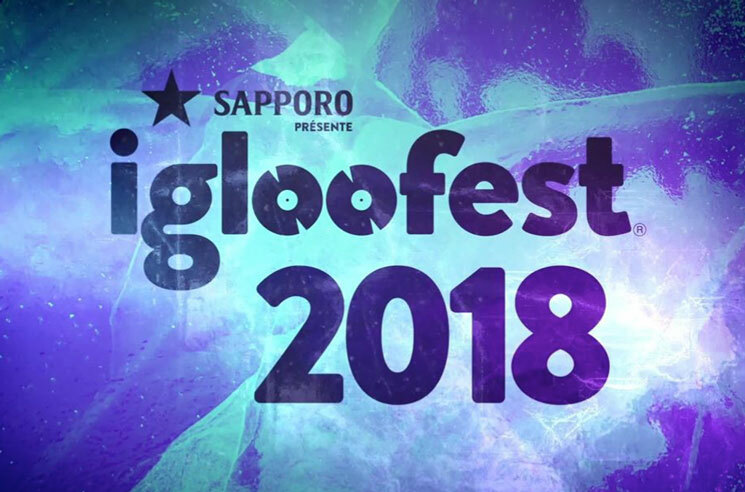 Tickets for Igloofest's opening night will go on sale October 14, with further festival and ticketing details available here.